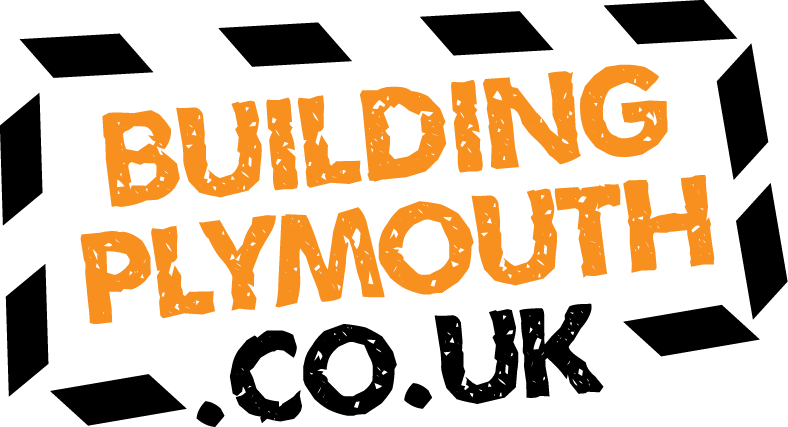 Classic Builders in one of the largest privately-owned construction companies in the South West of England. 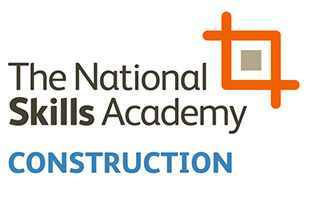 It provides a comprehensive range of construction services to commercial and domestic sectors. Established in 2003, Classic Builders has consistently grown to become a renowned preferred contractor. Spanning four counties and encapsulating an operating area of more that 4,500 square miles; the company is a celebrated success. 70% of its business is generated through repeat customers and recommendations. Its highly skilled team of more than 100 direct employees operate from three strategic commercial centres – ensuring Classic Builders’ is at the forefront of high-quality construction in the South West. - The founding moto of ‘Built on Reputation’ is at the forefront of all day-to-day operations. By delivering consistent reputable standards; Classic Builders remains a sector leader for quality and customer service. - Proactive management is the second key attribute behind the company’s success. As a main contractor with a multimillion-pound annual turnover, the Classic Builders management team takes a committed interest in the delivery of zero-defect contracts, business development and employee working standards. 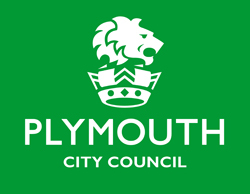 “We are incredibly proud of our association to Building Plymouth. The city is at the heart of our success as our business was founded in here. It is only right we do our very best to support such an exciting initiative.